The Crazy Bookworm: Happy National Book Lover's Day! 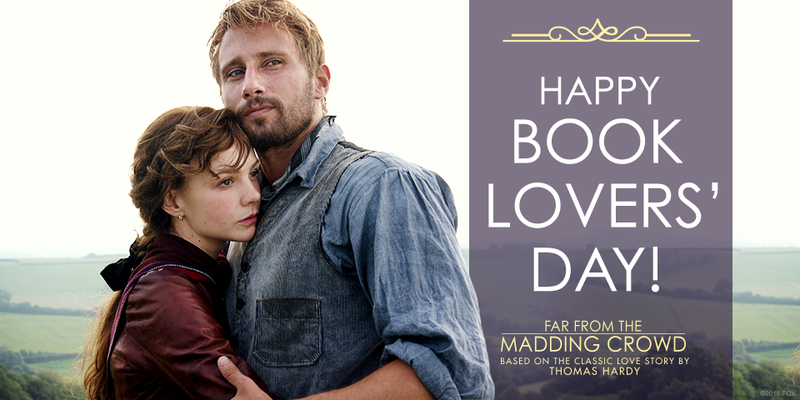 Far From The Madding Crowd is based on the classic love story by Thomas Hardy. It hit shelves on August 4th on Blu-Ray, DVD and Digital HD. Celebrate National Book Lover's Day by curling up with this gem...And maybe have Kleenex and something to cuddle close by! If you're looking for more ways to celebrate, check out my previous post talking about the perfect Bedtime reads! Who says Bedtime stories are just for children?! How am I celebrating National Book Lover's Day? 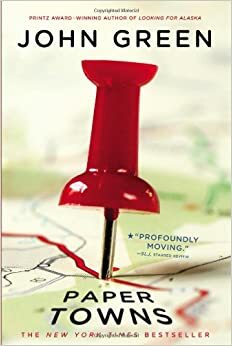 Yes, I am finally getting around to reading this one and I am loving it so far! Have you read it or seen the film yet? What are your thoughts? As book lover's we can truly relate to this statement! 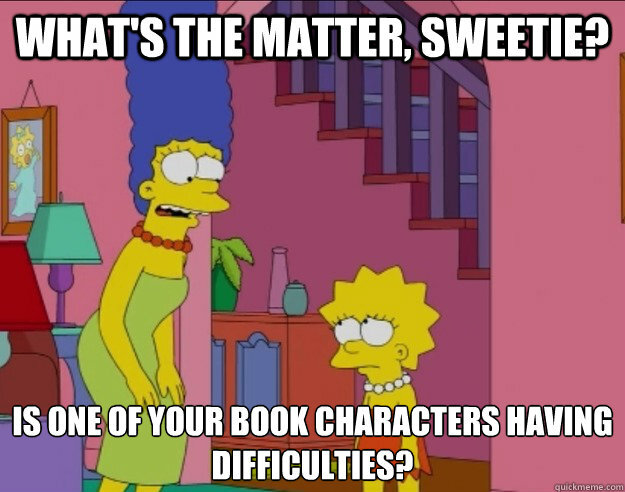 Happy National Book Lover's Day, Crazy Bookworms!